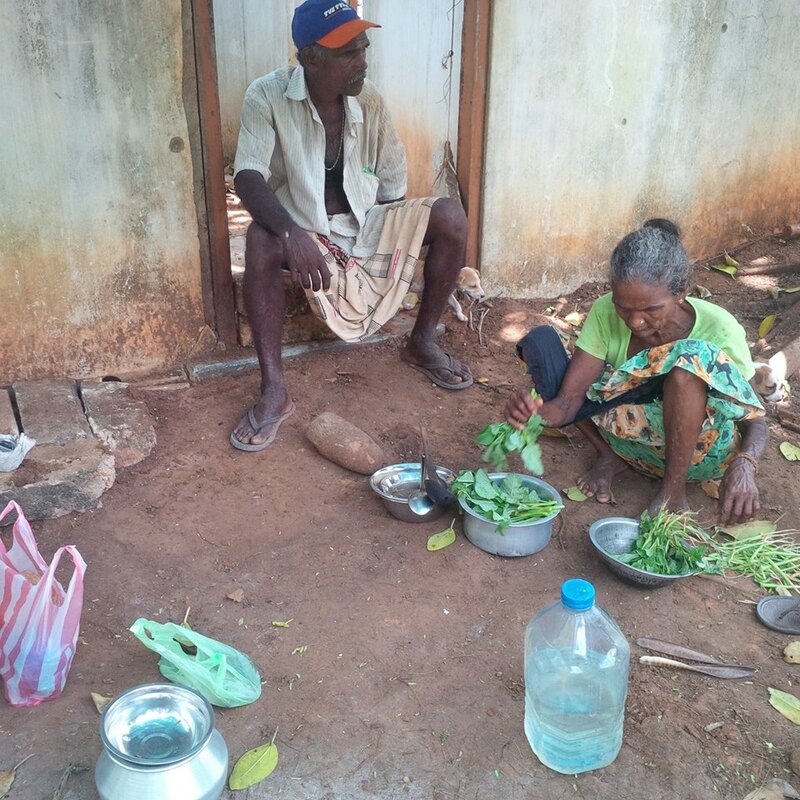 Families who fled Velikamam North area 20 years ago return to find that they are in the middle of a jungle with no access and irregular water supply, says the Tamil National Alliance. After the TNA MP M.A. 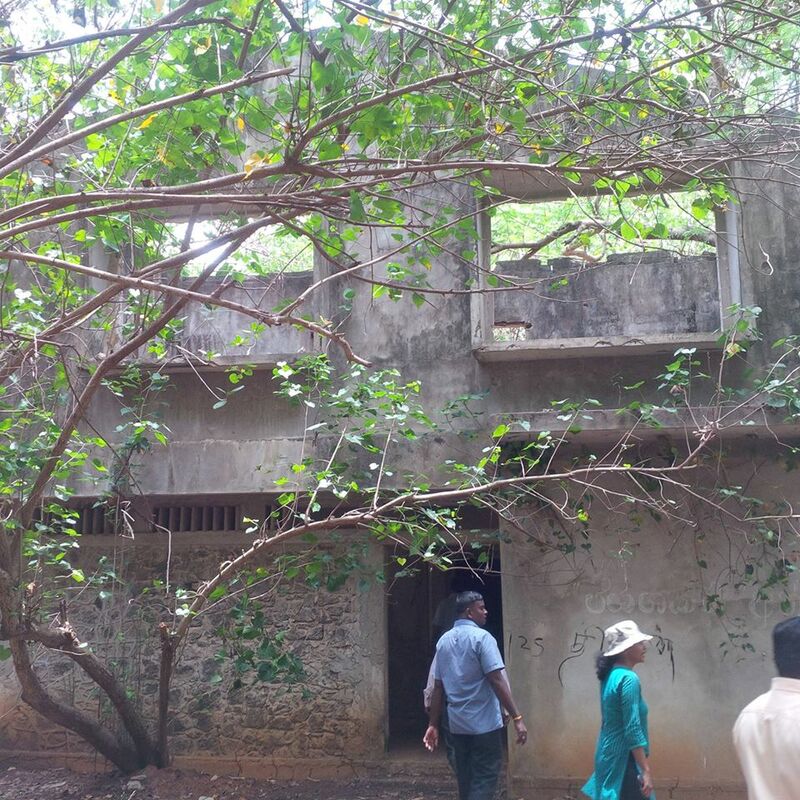 Sumanthiran‘s visit to the families in the recently cleared areas in Velikamam North which is in the periphery of the high security zone, the TNA says; “Families are seen returning to places which were their homes to find roofs gone and walls unstable. As living is not a possibility in the present situation they are seen returning to their homes and cooking just to take procession of what is their own. Sumanthiran appeals to the government to urgently release funds so that families could return to their homes and live normal lives. He further went on to reiterate the need for the government to expedite the release of a large area of land which is still awaiting release.